The South African Social Security Agency (SASSA) and the South African Post Office (SAPO) are making progress in taking full control of social grant payments. 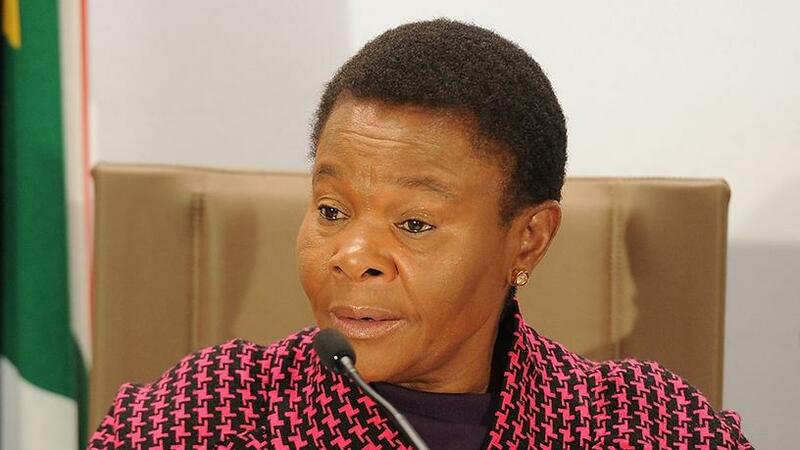 This is according to social development minister, Susan Shabangu, commenting on the start of the August payment cycle, which saw SAPO pilot cash payment of social grants at pay points, the function previously performed by Cash Payment Services (CPS). At the height of the social grants crisis, SAPO was gazetted as the preferred payment channel for all SASSA grants in a government-led initiative. This meant CPS, the entity distributing payments on behalf of SASSA, would cease to be the social grants paymaster. SASSA has relied on the services of the Net1 UEPS Technologies subsidiary to pay 10.8 million beneficiaries through cash payments, direct deposits and electronic payments. As SASSA and SAPO prepared to commence the payment of social grants to 7.7 million of the 10.8 million beneficiaries from 1 April, both entities had no solution for the rest of the beneficiaries that receive payments via cash pay points. To avoid non-payment of more than 2.8 million beneficiaries, the Constitutional Court (ConCourt) granted another six-month extension, from 1 April to 30 September, leaving CPS to assist with payment support to the rest of the social grant recipients. Using vehicles equipped with biometrics, CPS still distributes money to the social grant recipients. According to Shabangu, the smooth manner in which payments were done yesterday points out the readiness of SASSA and SAPO in completely taking over the payment of social grants once the CPS contract expires at the end of September, as directed by the ConCourt. "I am pleased to report that the August payment cycle went without any major incidents in all of today's pilots sites spread throughout all the nine provinces. SAPO made 100% cash payments at all its pilot sites. This modest achievement can be attributed to the expertise that was pooled from among major role-players in the banking, retail and ICT industries, as well as the long hours of hard work put in by SASSA and SAPO staff," she stated. In a statement, the agency says a few incidents were experienced where beneficiaries with new SASSA cards attempted to collect their grant monies at pay points, but those recipients were redirected to ATMs and participating merchants. "Beneficiaries are made aware that the new SASSA card functions the same way as any bank card, with a PIN, and does not make use of biometrics as a method of verification," reads the statement. "Beneficiaries who previously used PINs to access their grants using the old SASSA card are requested to collect their grants from ATMs and retailers. As from today, this category of beneficiary will no longer be served at pay points because the pay point uses fingerprints as a method of verification. "The new card also allows for three free cash withdrawals at points of sale, one free withdrawal at the post office per month, free swipes at points of sale, and it is accepted by all ATMs displaying the Visa sign."